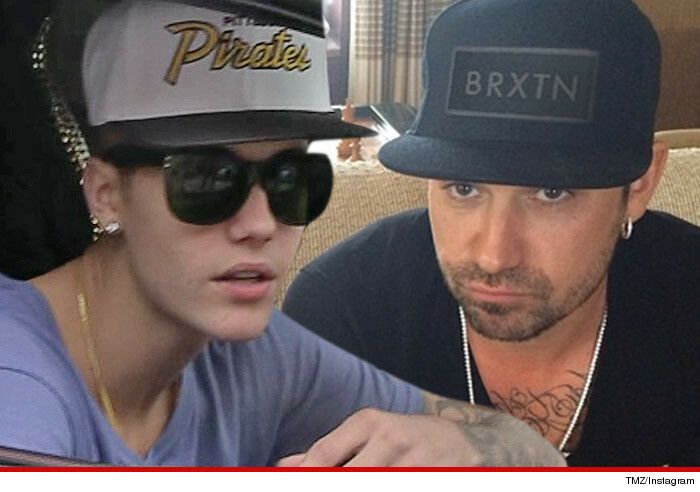 Justin Bieber — Dad Trashes Home … And I'm Getting the Bill! Justin Bieber has become a dad to his dad … not only paying the elder Bieber's rent … but he may have to bail his father out for TRASHING the home he was renting. 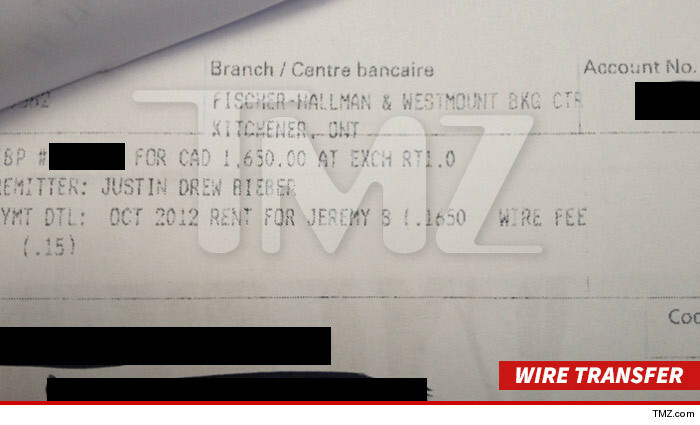 Jeremy Bieber leased a house in Kitchener, Ontario from October 2011 to September 2012. The landlord claims he left the place in shambles … pet urine and feces stains all the over place, a toilet that busted after someone flushed a hairbrush down it and lots of other stuff. 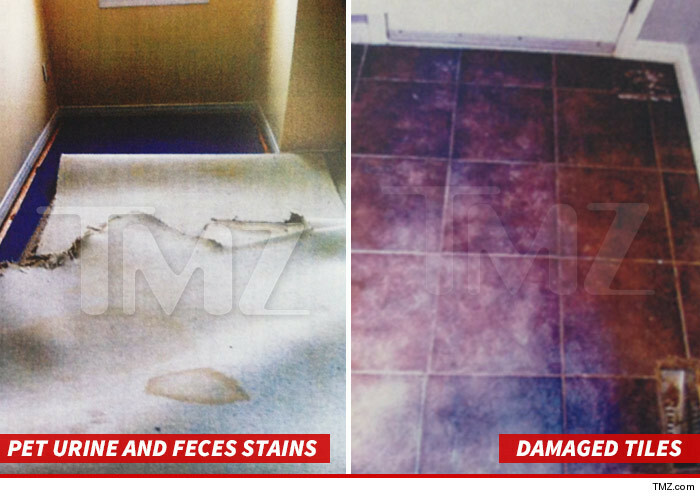 A judge saw it the landlord's way, and according to legal docs — obtained by TMZ — ordered Jeremy to pay $12,852.93. But Jeremy's sugar baby Justin will probably foot the bill, because it seems he's paid for everything else. The landlord attached a wire receipt showing Justin covered the $1,650 monthly rent. We contacted Justin's lawyer, who had no comment.